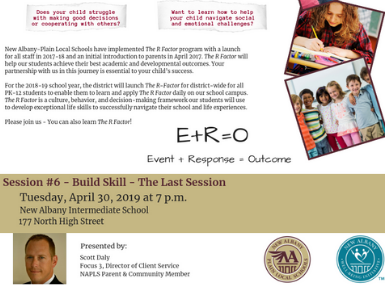 Join us Tuesday, April 30 for the sixth and final session of the R-Factor at New Albany Intermediate at 7 p.m.
Be a Scientist: Join New Albany-Plain Local Schools Faculty, Staff and Students for an afternoon of rotational learning at the Easton E3: Energy, Engineering & Environment - Solar House & Learning Lab. 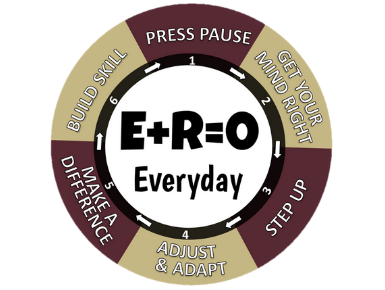 Participate in a number of hands-on, inquiry-based activities, initiatives, programs and experiments. 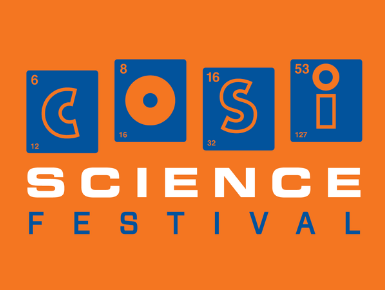 Join us as we celebrate the first annual COSI Science Fest and honor our own Aaron Westbrook as our community STEM Star on Saturday, May 4, 2019 11 a.m. - 4 p.m. The R Factor series for parents, families and students is archived here at this link. 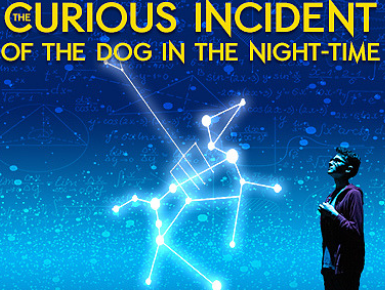 If you missed any of the evening presentations, you can view them here. 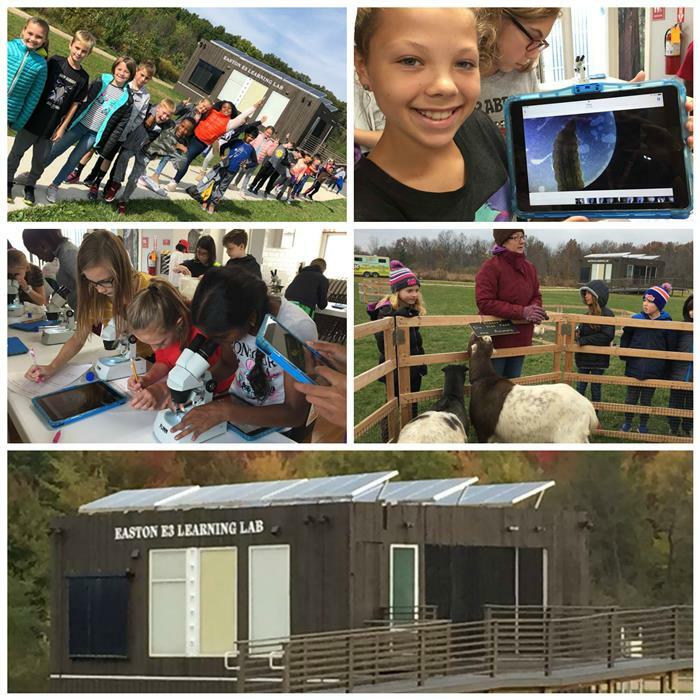 Join New Albany-Plain Local Schools Faculty, Staff and Students for an afternoon of rotational learning at the Easton E3: Energy, Engineering & Environment - Solar House & Learning Lab. Participate in a number of hands-on, inquiry-based activities, initiatives, programs and experiments. The Board of Education held a Work Session on April 8, 2019 to approve the consent agenda and recognize the NAHS State Champion Girls Swimming 400-Meter Free Relay team! 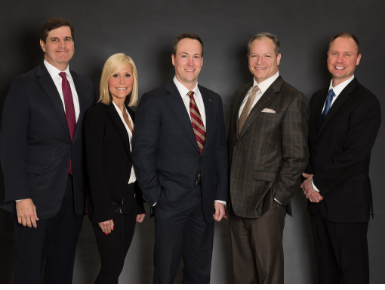 NAPLS will have two teams competing on the world stage in Detroit April 24-27. 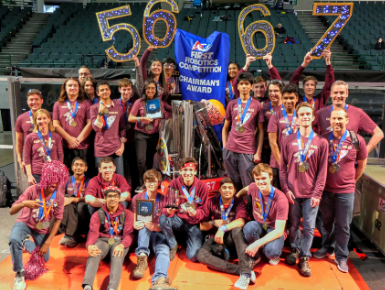 Congrats to our New Albany FTC Robotics Team & NAHS FIRST Robotics Team! 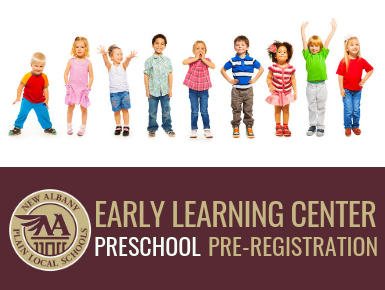 Pre-registration for preschool is now open. Pre-registration is on a first come, first serve basis. Read more for details. Online registration is now open! 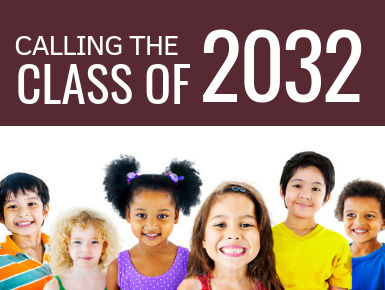 Register by April 5 to participate in the April Kindergarten Screening and for Tuition-Based All-Day Kindergarten Lottery Eligibility. Deadline to Guarantee Tuition-Based All-Day K is 2/28! 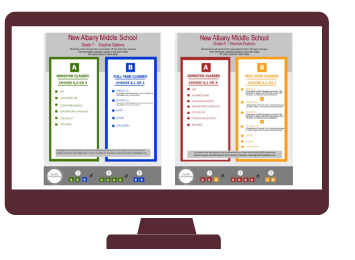 Parent meetings scheduled for Monday, February 4 and Wednesday, February 6 at 6:30 in the Middle School Cafeteria. 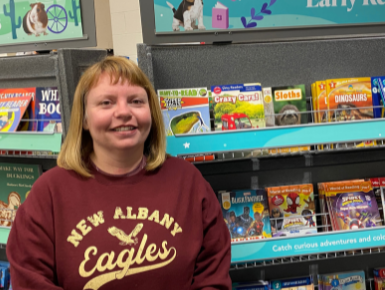 Scheduling for the 2019-2020 school year begins now. 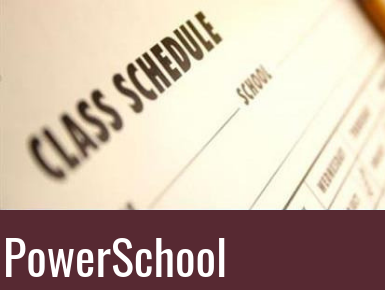 Please review important scheduling information and timeline for students to submit their course choices for the next school year.